A 25-year-old man was convicted Wednesday in connection with a kidnapping that stretched 600 miles and ended in Salisbury. 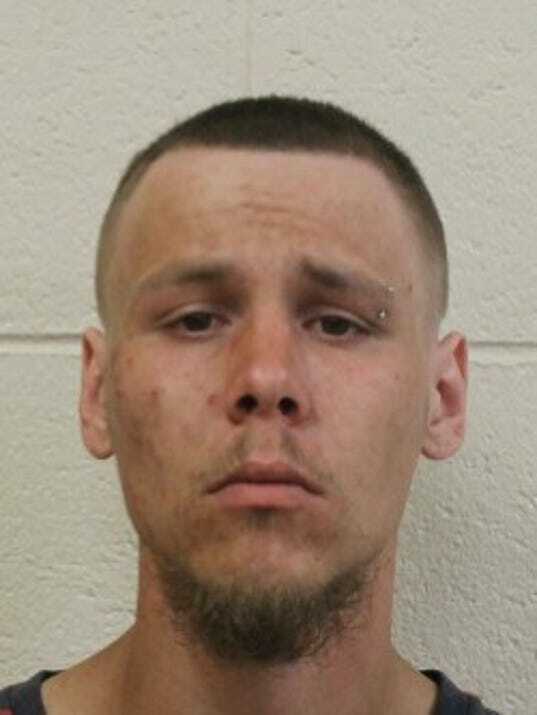 Edward Ford Wright of Seaford received 30 years in prison with all but 20 years suspended, according to the Office of the State’s Attorney for Wicomico County. He pleaded guilty on Feb. 1 to kidnapping, according to the office. According to charging documents obtained by The Daily Times, on July 6, 2016, Wright approached the victim at a Wal-Mart in Greenwood, South Carolina. The victim agreed to take him to the airport in order to get home and lent Wright her cellphone to call several people, police said. After making his phone calls, Wright became angry, grabbed the victim by her throat and told her she was going to drive him home, according to police. Police said he then pulled a knife out of his pocket, threatened her and forced her to withdraw $180 in cash from an ATM. Shortly after the withdrawal, Wright took over the wheel, driving to Salisbury with the blade in his lap. He then stranded the woman at the Centre of Salisbury on North Salisbury Boulevard. The car was later recovered at the mall, according to police. U.S. Marshals later took Wright into custody in Seaford, finding the knife he used to hold the victim hostage. Assistant state’s attorney Kristen Schultz said Wright does not face any additional charges in any of the states that Wright traveled through to get to Salisbury. She said discussions were conducted with the federal government, but it was ultimately decided to prosecute him in state court since he ended in Wicomico County. Schultz also said the only motive provided by Wright was that he just wanted to get home. Kidnapping is considered a violent crime under the Maryland Criminal Code. That means Wright must serve 50 percent of his sentence before he becomes eligible for parole.